Apple said it expected to make $84 billion of revenue in the three months ending Dec. 29, around 8 percent less than previous guidance had suggested. The main reason was an economic deceleration in China, Chief Executive Tim Cook said in a letter to investors on Jan. 2, published after the market had closed. 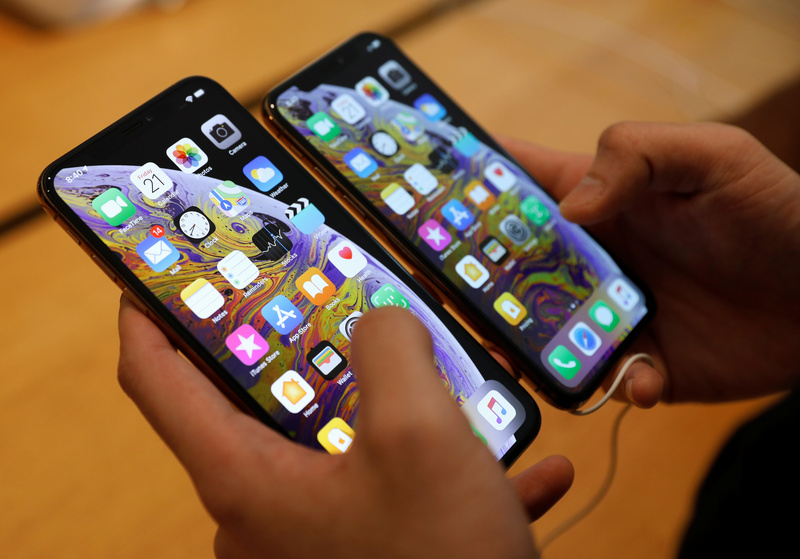 Weakness in some emerging markets had a greater impact than the company had foreseen on device sales, which also resulted in fewer iPhone upgrades than anticipated. Apple said that lower iPhone revenue, mostly in Greater China, accounted for all the revenue shortfall relative to its earlier guidance. Apple shares fell around 7 percent in after-market trading shortly after the statement.